Ferulic Acid is found naturally in the leaves and seeds of most plants. It is especially high in such foods as rice, wheat, and oats but may also be found in the cell walls of fruits and vegetables such as parsley, spinach, rhubarb, and grapes. Ingestion of ferulic acid is beneficial to the body because it is an extremely powerful antioxidant. It is these properties that makes it extremely helpful in creating anti-aging cosmetics and products. Ferulic acid and similar compounds, known as hydroxycinnamic acids, are usually found as key ingredients in the best sunscreen for face. 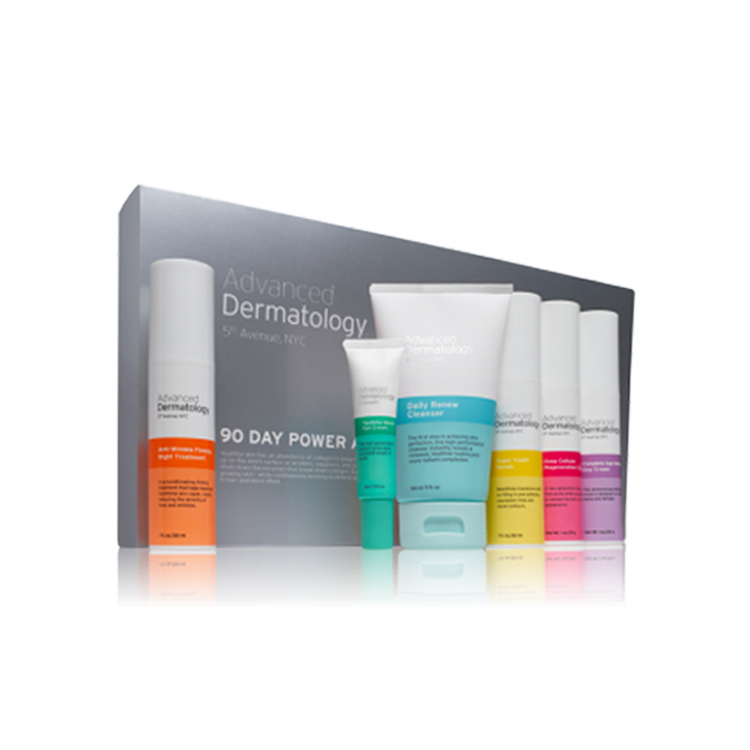 The powerful antioxidant protects the skin from UVB-induced erythema and absorbs harmful UV rays. Ferulic acid has been shown to fight the negative effects of various free radicals, including superoxide, nitric oxide, and hydroxyl radical. Free radicals are one of the biggest reasons why people see prematurely aging skin, including under eye wrinkles and marionette lines. These chemically reactive molecules are a regular part of life but lack of proper protection can make them extremely dangerous and lead to various skin cancers. But to understand why the use of ferulic acid and other antioxidants is valuable for healthy skin, it’s important to first understand how free radicals wreak havoc on your skin. Firstly, they destroy collagen, the supportive tissue that keeps skin tight and elastic, and inhibit further growth of this protein. They also diminish the amount of elastin in the skin. Elastin is another protein that allows your skin to stretch back into palace without sagging. Alone, ferulic acid is believed to be more powerful than vitamins C, E, and beta-carotene, and when combined with other powerful antioxidants, the acid is also thought to augment their effectiveness. As of now, creams, serums, and gels that contain ferulic acid are minimal. They are also on the costly side of beauty products one may readily find in a department store but if you want a serum that has some scientific experiments behind its claims, you want to procure a ferulic acid formula. The ones readily available are inevitably paired up with vitamins C and E. Combining the three ingredients in a topical solution has proven to be the best formula for anti aging serums and moisturizing, sun blocking formulas. CE ferulic acid is especially useful for dry flaky skin on face. It is usually combined with the vitamins E and C because it helps stabilize them. By stabilizing these vitamins, they become more powerful, protecting the skin against the harmful rays of the sun and stimulating collagen production. This powerful protection will discourage photo aging, better known as sunspots, and has been linked to protecting against skin cancer. As an added bonus, ce ferulic acid is said to be a potential whitening agent. This would mean that people who suffer from uneven skin tones, freckles, sunspots, and any other number of conditions that leaves splotches on the skin may benefit from its use. An even skin tone is always a sign of healthy skin. There are no known side effects to using ce ferulic acid topically. The only concern you should have is if you are allergic to any kind of grains, such as wheat, barley, or corn. 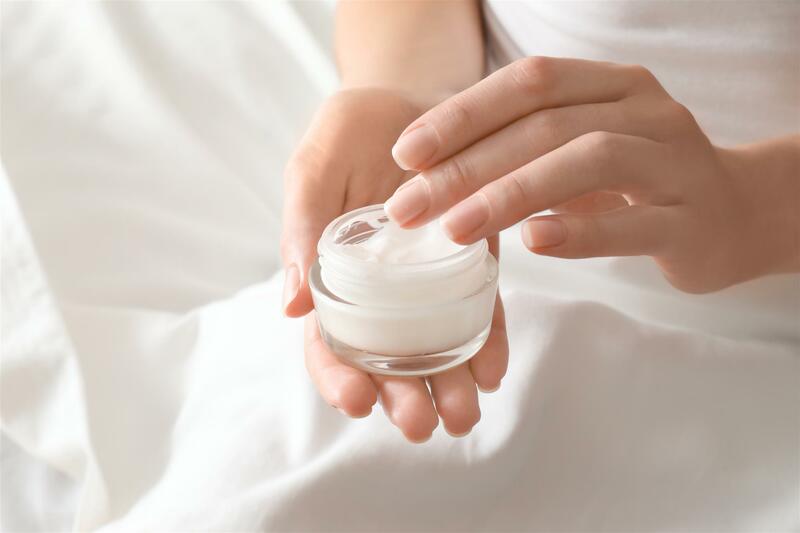 As with any skin care product, before incorporating creams or serums with this ingredient into your skin care routine, test the product on a small patch of skin first to ensure you are not allergic. If you want brighter, better looking skin, one of the best ingredients to look for is vitamin C, a potent antioxidant. The most effective vitamin C serums also include ferulic acid, an antioxidant found in seeds and some vegetables and nuts. It fights free radical damage and helps stabilize vitamin C along with nourishing vitamin E, and increases their potency. 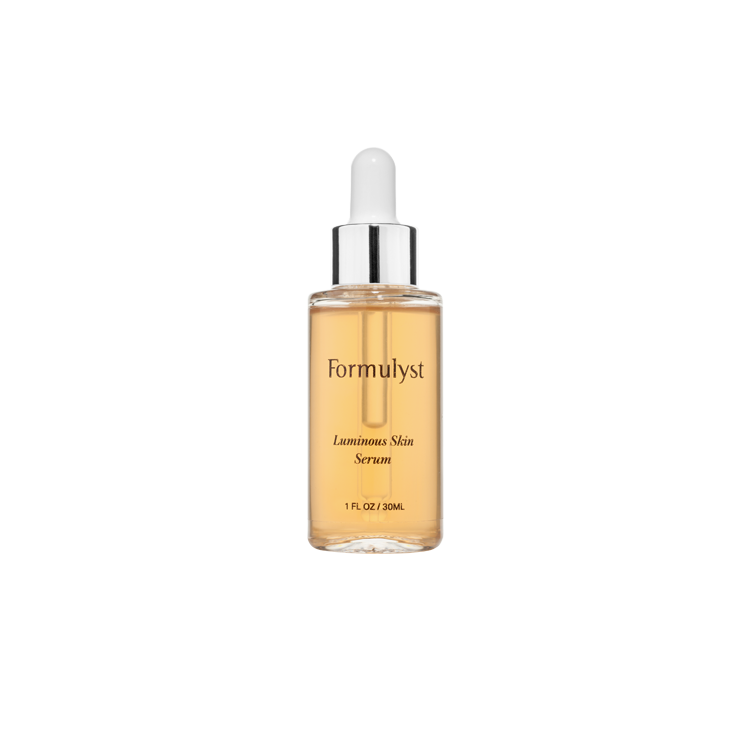 Formulyst’s Active Serum contains a cocktail of vitamin B, C, E, ferulic acid and niacinamide to help skin look smooth, glowing and healthy. The powerful blend helps fight damage from free radicals and also tackles hyperpigmentation. Skin is will look smooth and hydrated.